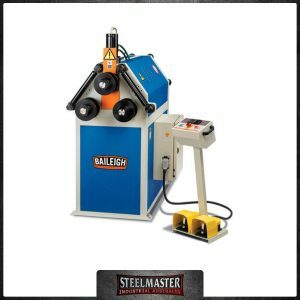 STEELMASTER INDUSTRIAL Sheetmetal Fabrication Machinery provide excellent accuracy, reliability & excellent value for money. 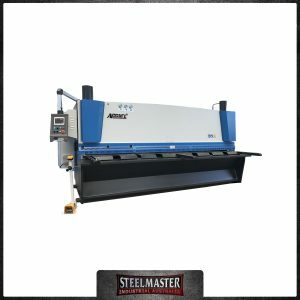 Whether it is Steelmaster Hydraulic Panbrake Folder or a Manual Panbrake Folder machine you require for your application, Asset Plant & Machinery have the lot. 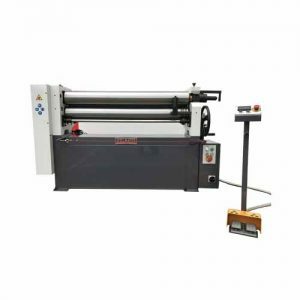 Asset Plant and Machinery also the distributes high-quality Sheet and Plate Curving Rolls. Also, we got an excellent selection of high-quality Manual, Electric, Motorised, Section and Corrugated Curving Rolls. We can tailor for the handyman or the high product output manufacturer. 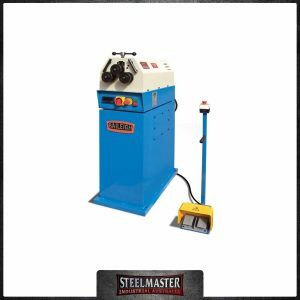 We can tailor the correct machine to your application and would be happy to discuss with you.